With over 1 billion account holders, 500 million daily active users and 100 million photos and videos uploaded each day, Instagram has catapulted to the top of the social media pile and has become the platform of choice for users around the world. With such huge numbers, it has become a key component in any marketing strategy, whether it’s for a one-person home business or a global clothing retailer. 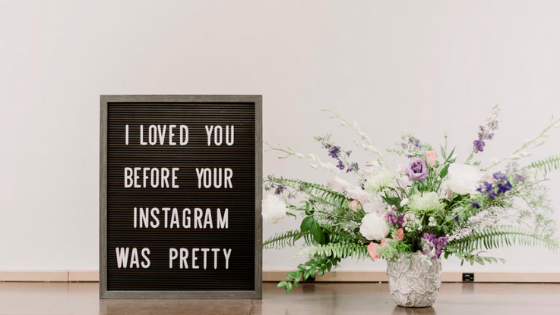 Setting up an Instagram profile is easy, but how can you use it to promote and grow your business? 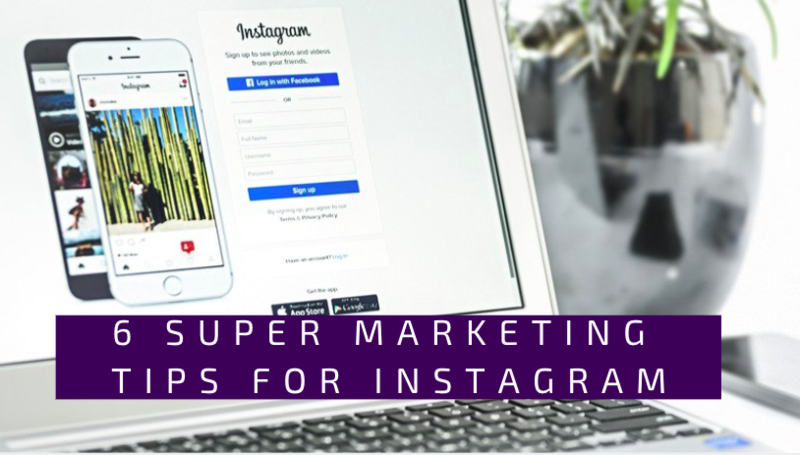 Here are some simple, yet super effective tips to get your business to the top of the Instagram pile. If you are using Instagram for your business, then it is essential that you use an Instagram for Business account. Don’t worry if you have been using your personal account, it is very easy to switch it to a business account. Get started by making your profile public and then click on settings and select ‘Switch to Business Profile’. With so much content flowing through Instagram every day it is important that you do all you can to make your profile and posts standout. First off, make sure you are using your brand logo or a good head shot as your profile picture . Next, because users scan through bios in the blink of an eye, make sure you use some keywords related to your business in your bio to grab their attention. 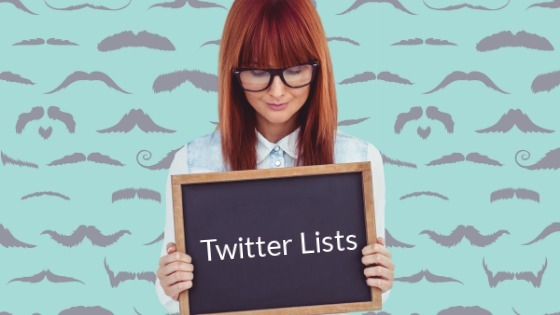 You should also add contact info, hashtags, website and profile links. Now it’s time to jazz up your text. Emojis are a quick way to do this. While Instagram uses standard fonts and styles, third-party websites like LingoJam on mobile and Font Space on your laptop or desktop will allow you to put a twist on the norm. 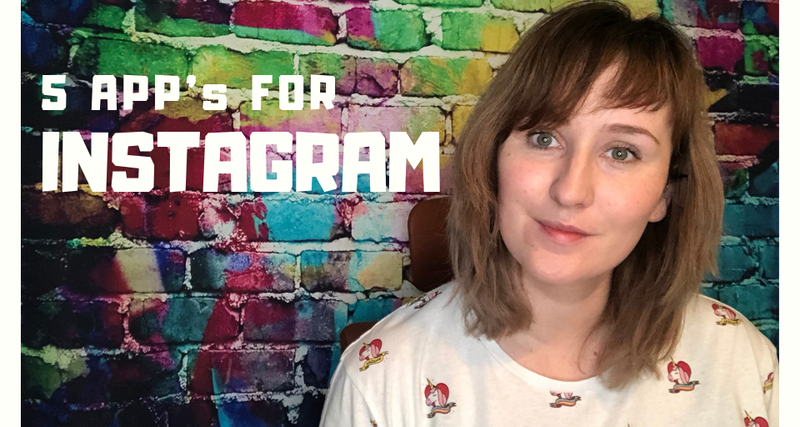 Yes, Instagram stories are a way to show off your creative side and have some fun, but can it really have any benefits for your business? 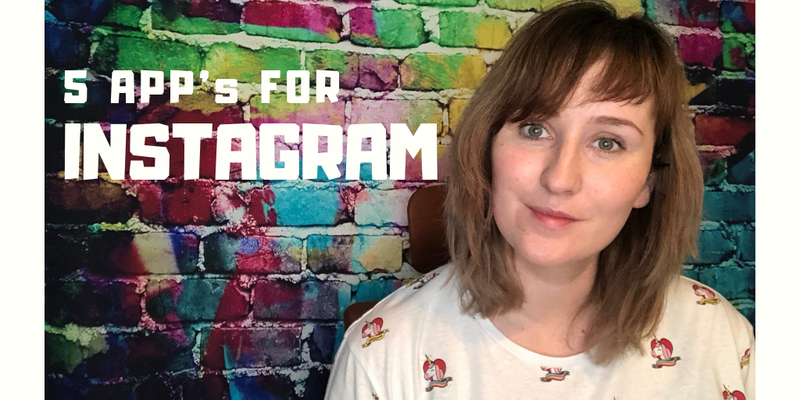 Here are some pretty solid reasons why you need to get to grips with Instagram stories. Stories keep your business on top of your followers’ feeds and eyes on your brand. If you continuously add to your story throughout the day, your profile will appear with a ring around it to let people know you have posted something new enticing them to check in again. You can use stories to showcase products and events, introduce team members, promote special offers or even take your followers on a behind the scenes tour of your business. This kind of content will help to strengthen your brand and build relationships with your audience. Use stories to alert followers to a new post on your grid. This is very useful if you have posted a particular picture or announcement you want your audience to see. Remember your stories only last for 24 hours, so if you want to keep your content make sure you save your story to your highlights. You’ll find the highlight button at the bottom of the story screen. Hashtags are both searchable and clickable, making them a great way to create instant engagement, especially if you come up with a hashtag that is both unique and aligned with your brand. You should aim to come up with a hashtag that followers can use when posting user-generated content and when searching for your brand. 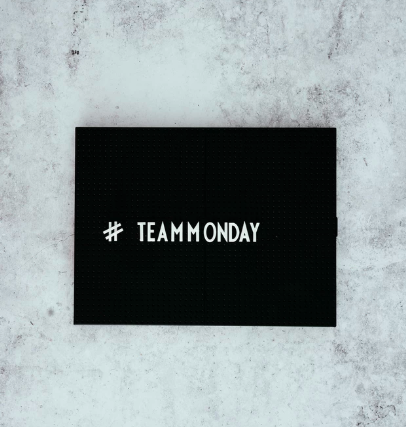 You should also consider making a custom sticker for your hashtag which you can use in your story – it is a great way to draw extra attention. To make one, take a photo in Instagram, tap on the stickers icon, select the hashtag in the white box and customise it to your liking. So, you’ve perfected your picture and created a clickable hashtag, now it’s time to write an engaging caption. 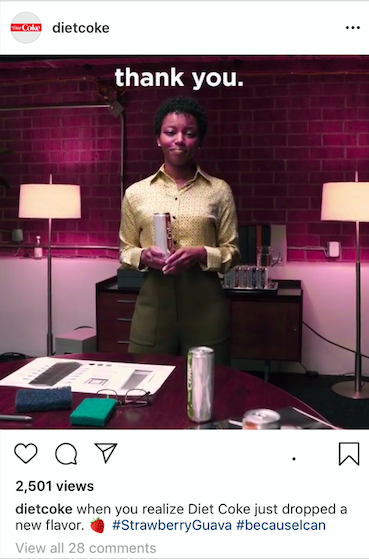 When writing your caption always keep in mind that while you can use up to 2200 characters, captions are cut off in users feeds after 3 or 4 lines, so it is really important to front load the good stuff. This is a good example from Diet Coke – you instantly know they have launched a new flavour. 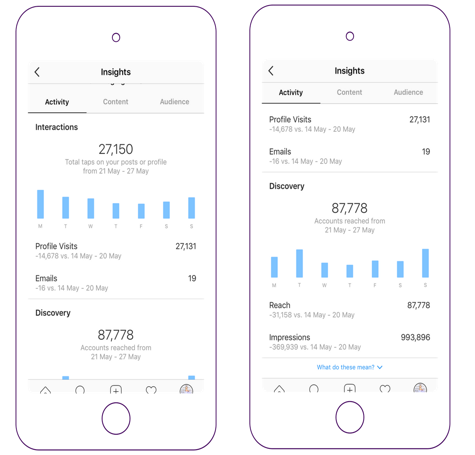 You can find Instagram Insights by visiting your profile and clicking on the icon of a bar chart. Here you will find essential data on your account and information on how your posts are performing. You can discover the kind of audience you are reaching with detailed demographic information including gender, age and location. It also gives you information on your number of followers, posts, impressions, reach, profile views, as well as website and email clicks. Make some time each week to use Insights so you can see if your content is reaching your desired audience and engaging with them. If not, it might be time for a few simple tweaks like posting at a different time of the day or trying a different content format. Tweet! Tweet! 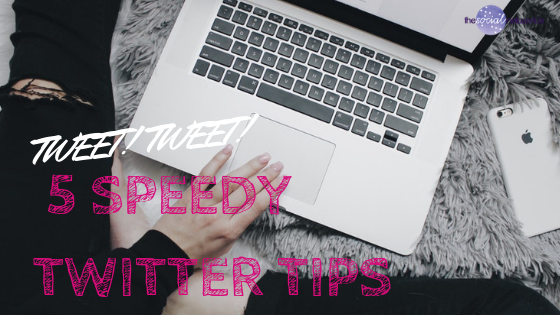 5 speedy Twitter tips for small businesses.